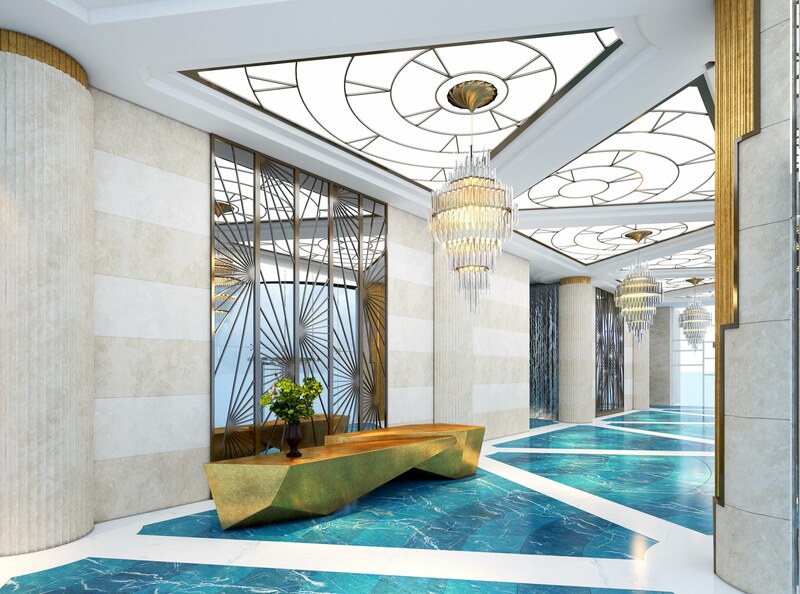 Studio Indigo were initially invited to develop the concepts for the grand entrance lobbies of a super-opulent complex of new skyscraper apartment blocks in Mumbai, India. The construction is now well underway, and the Studio Indigo team of designers and architects are working closely with the developers in India to turn the designs into a reality. 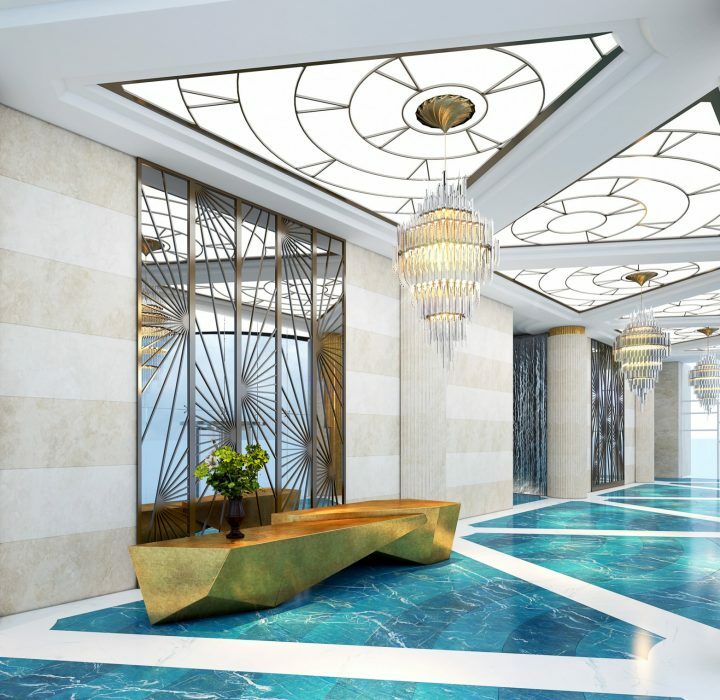 The four towers are each around 50 storeys high, with Studio Indigo also being responsible to develop the designs for all amenity areas that serve the complex, along with two of the penthouses. One of the penthouses is one private property, occupying the top eight floors of the tallest tower – resulting in an 80,000 square foot home. This iconic development of four skyscrapers is already attracting worldwide attention and will be one of the finest property complexes in India. It is aimed at attracting the world’s most exacting property owners, who are looking to have a home in one of the fastest growing, most colourful and exciting cities on Earth.